Lisa Feren is a no-nonsense, straight-talking, high heel wearing, coffee addicted content marketing, social media, PR and sales strategist. 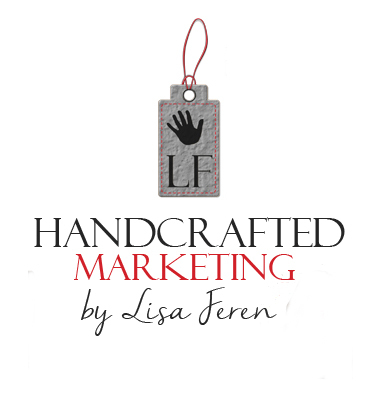 As the owner of Handcrafted Marketing, she helps busy (mostly) women entrepreneurs running lives and businesses craft their online messages, connect with more people and elevate their brands so they can grow their businesses. 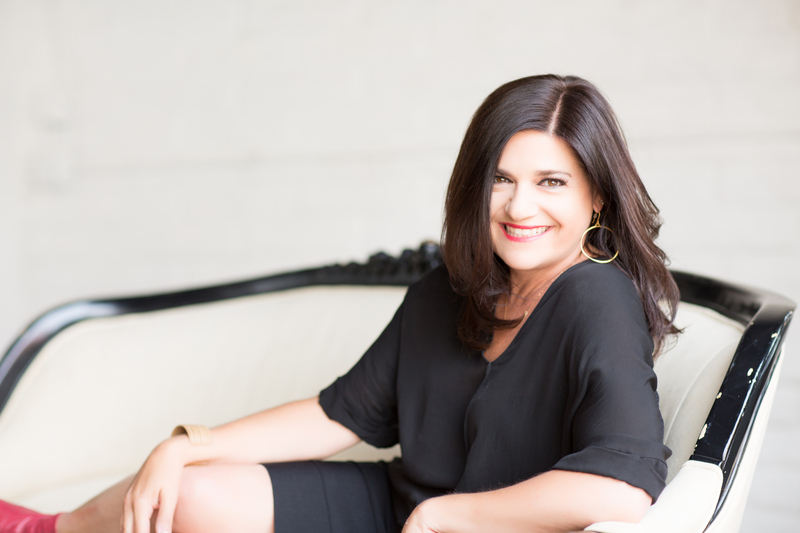 Lisa is a natural born connector, using her gift of writing and storytelling to pair businesses with their tribe. Lisa Feren is the creator of the “Do-It-Yourself” course – DIY Media Pitches – Big results for little businesses. This course will outline how to jump-start your media plan, media list and write attention-grabbing media pitches and press releases that will get you noticed and into the media!